Home » 2011 » Oh my god! It's snow! Run for your lives!!!! 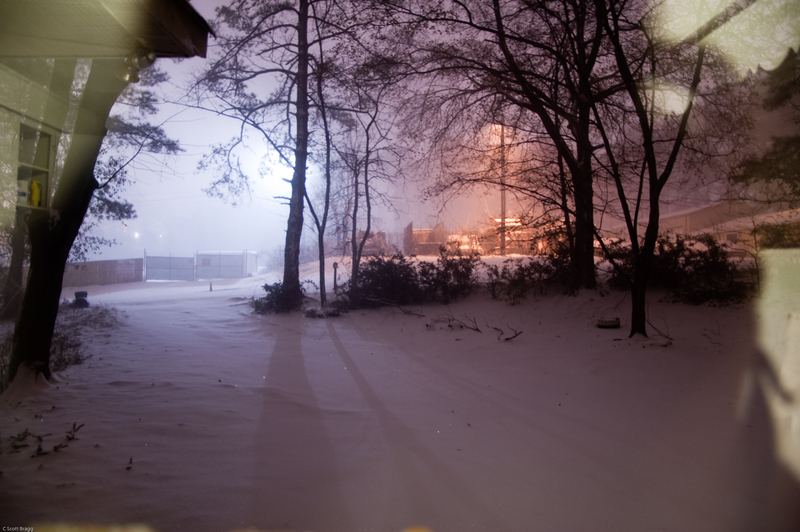 » First Atlanta area snowstorm of 2011. First Atlanta area snowstorm of 2011.